Then I saw a scroll in the right hand of the one who was sitting on the throne. There was writing on the inside and the outside of the scroll, and it was sealed with seven seals. And I saw a strong angel, who shouted with a loud voice: “Who is worthy to break the seals on this scroll and open it?” But no one in heaven or on earth or under the earth was able to open the scroll and read it. The lot for the tribe of the people of Judah according to their families reached southward to the boundary of Edom, to the wilderness of Zin at the farthest south. All this may seem tedious to us, but it certainly was not tedious to those who would possess this land. They would want to know every detail. 2And their south boundary ran from the end of the Dead Sea, from the bay that faces southward; 3it goes out southward of the ascent of Akrabbim, passes along to Zin, and goes up south of Kadesh-barnea, along by Hezron, up to Addar, makes a turn to Karka, 4passes along to Azmon, goes out by the Wadi of Egypt, and comes to its end at the sea. This shall be your south boundary. 5And the east boundary is the Dead Sea, to the mouth of the Jordan. 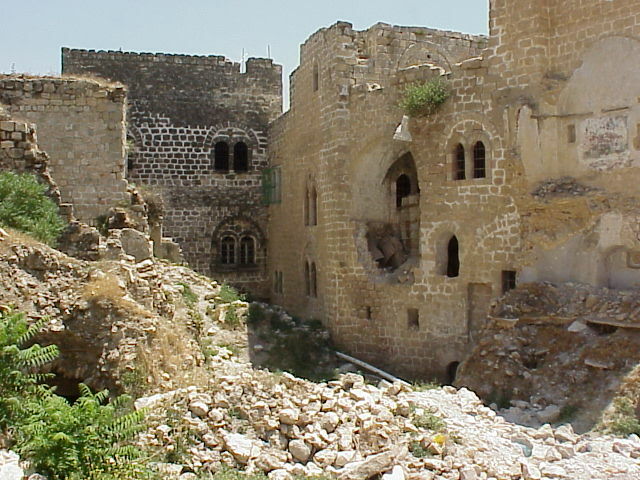 And the boundary on the north side runs from the bay of the sea at the mouth of the Jordan; 6and the boundary goes up to Beth-hoglah, and passes along north of Beth-arabah; and the boundary goes up to the Stone of Bohan, Reuben’s son; 7and the boundary goes up to Debir from the Valley of Achor, and so northward, turning toward Gilgal, which is opposite the ascent of Adummim, which is on the south side of the valley; and the boundary passes along to the waters of En-shemesh, and ends at En-rogel; 8then the boundary goes up by the valley of the son of Hinnom at the southern slope of the Jebusites (that is, Jerusalem); and the boundary goes up to the top of the mountain that lies over against the valley of Hinnom, on the west, at the northern end of the valley of Rephaim; 9then the boundary extends from the top of the mountain to the spring of the Waters of Nephtoah, and from there to the towns of Mount Ephron; then the boundary bends around to Baalah (that is, Kiriath-jearim); 10and the boundary circles west of Baalah to Mount Seir, passes along to the northern slope of Mount Jearim (that is, Chesalon), and goes down to Beth-shemesh, and passes along by Timnah; 11the boundary goes out to the slope of the hill north of Ekron, then the boundary bends around to Shikkeron, and passes along to Mount Baalah, and goes out to Jabneel; then the boundary comes to an end at the sea. 12And the west boundary was the Mediterranean with its coast. This is the boundary surrounding the people of Judah according to their families. When completed in 2005, the Ashkelon Desalination Plant was by far the world’s largest and most advanced desalination facility. 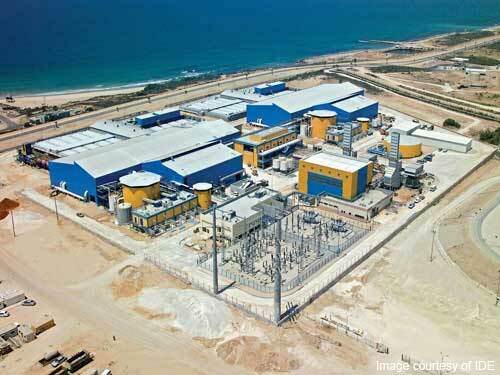 With a huge capacity of up to 330,000 m3/day and with extremely high efﬁciency levels, the Ashkelon plant achieved one of the world’s lowest ever prices for desalinated water. In 2010, due to the unmatched success of the plant, it was expanded by nearly 20% to 392,000 m3/day, providing clean water for more than a million people. This plant is located on Mediterranean coastal land that was allotted to the tribe of Judah. 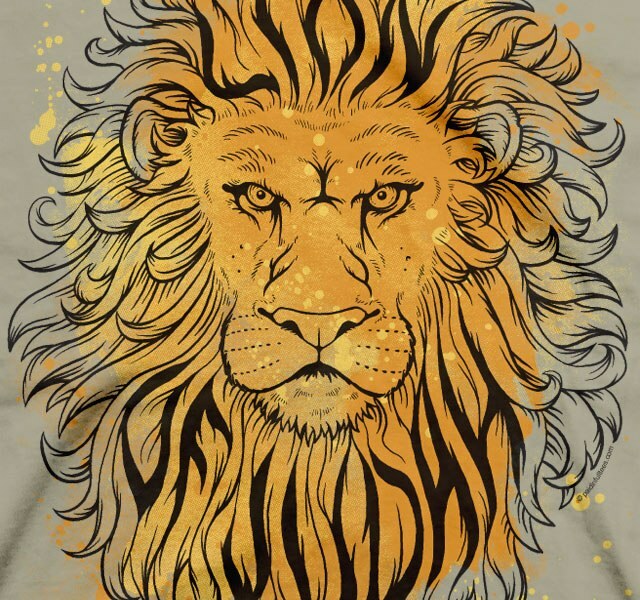 HERE is “The Lion of Judah” performed by Paul Wilbur. You will gather the nations before You. For the nations that gather before You. 13According to the commandment of the Lord to Joshua, he gave to Caleb son of Jephunneh a portion among the people of Judah, Kiriath-arba (Arba was the father of Anak), that is, Hebron . 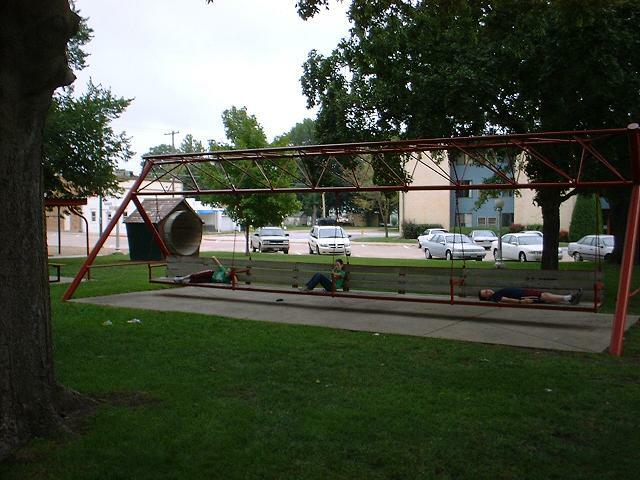 “The World’s Largest Porch Swing” is located in Hebron, Nebraska. It will seat 16 adults, or 24 children, or 128 babies. Have you been to Hebron? Hebron, Nebraska —was hit by a tornado in May 1953. The storm wrecked two-thirds of the town’s buildings and injured 69 people. Hebron, Connecticut — describes itself as “a quaint Connecticut town.” It was formerly known for its apple orchards. Hebron, New York — marketed their local “Beauty of Hebron” potato to London in the early 1880’s; this potato helped restock the British Isles after the Irish Potato famine. 14And Caleb drove out from there the three sons of Anak: Sheshai, Ahiman, and Talmai, the descendants of Anak. 15From there he went up against the inhabitants of Debir; now the name of Debir formerly was Kiriath-sepher. 16And Caleb said, “Whoever attacks Kiriath-sepher and takes it, to him I will give my daughter Achsah as wife.” 17Othniel son of Kenaz, the brother of Caleb, took it; and he gave him his daughter Achsah as wife. 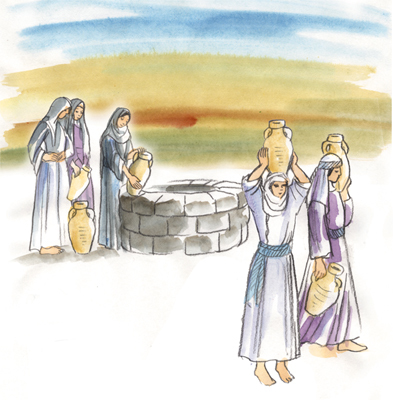 19She said to him, “Give me a present; since you have set me in the land of the Negeb, give me springs of water as well.” So Caleb gave her the upper springs and the lower springs. 21The towns belonging to the tribe of the people of Judah in the extreme South, toward the boundary of Edom, were Kabzeel, Eder, Jagur, 22Kinah, Dimonah, Adadah, 23Kedesh, Hazor, Ithnan, 24Ziph, Telem, Bealoth, 25Hazor-hadattah, Kerioth-hezron (that is, Hazor), 26Amam, Shema, Moladah, 27Hazar-gaddah, Heshmon, Beth-pelet, 28Hazar-shual, Beer-sheba, Biziothiah, 29Baalah, Iim, Ezem, 30Eltolad, Chesil, Hormah, 31Ziklag, Madmannah, Sansannah, 32Lebaoth, Shilhim, Ain, and Rimmon: in all, twenty-nine towns, with their villages. 33And in the Lowland, Eshtaol, Zorah, Ashnah, 34Zanoah, En-gannim, Tappuah, Enam, 35Jarmuth, Adullam, Socoh, Azekah, 36Shaaraim, Adithaim, Gederah, Gederothaim: fourteen towns with their villages. 37Zenan, Hadashah, Migdal-gad, 38Dilan, Mizpeh, Jokthe-el, 39Lachish, Bozkath, Eglon, 40Cabbon, Lahmam, Chitlish, 41Gederoth, Beth-dagon, Naamah, and Makkedah: sixteen towns with their villages. 42Libnah, Ether, Ashan, 43Iphtah, Ashnah, Nezib, 44Keilah, Achzib, and Mareshah: nine towns with their villages. 45Ekron, with its dependencies and its villages; 46from Ekron to the sea, all that were near Ashdod, with their villages. 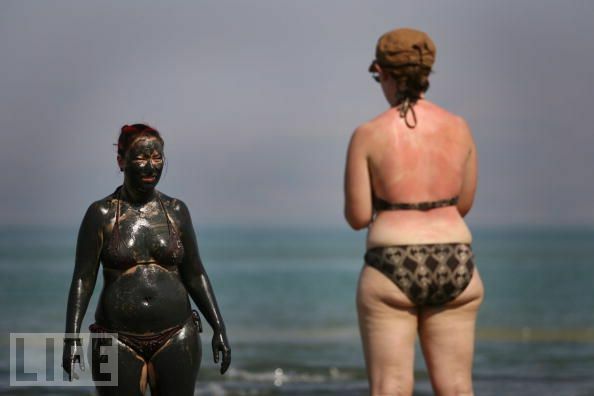 47Ashdod, its towns and its villages; Gaza, its towns and its villages; to the Wadi of Egypt, and the Great Sea with its coast. 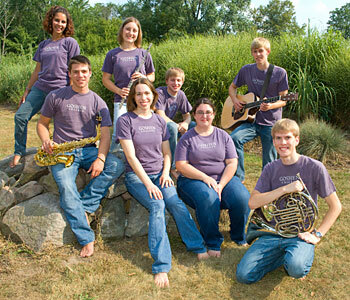 Goshen College is a Mennonite liberal arts school. Pictured above are the members of their praise and worship team. Goshen, Indiana — is home to Goshen College and to the Elkhart County 4-H Fair, the second-largest county fair in the United States. Goshen, Connecticut — was incorporated in 1739. The town was a center for the manufacture of musket rifles during the Revolutionary War. Goshen, Massachusetts — is a tiny rural town, population 921. Goshen, Kentucky — is known for its thoroughbred breeding farms. Goshen, New York — has a harness racing museum. Goshen, Oregon — was originally a stage coach stop and now serves lumber mills in the area. “Beach View: Carmel-by-the-Sea, California.” Photography by George Oze. 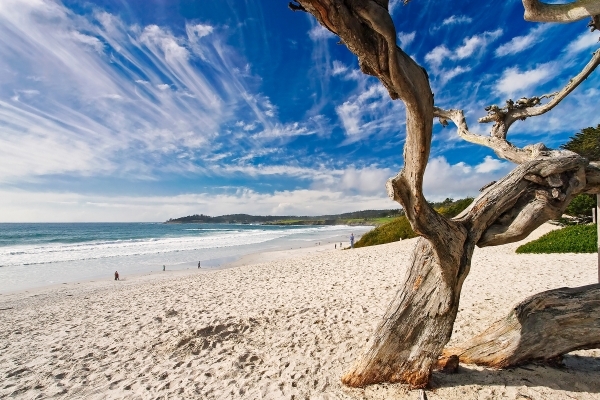 Carmel, California — officially Carmel-by-the-Sea, is known for its natural beauty and rich artistic tradition. It also has a law that prohibits the wearing of high heeled shoes unless the wearer has a permit, which can be obtained at no charge from City Hall. Carmel, Indiana — had one of the first automatic traffic signals in the country installed at the intersection of Main Street and Range Line Road. This was in 1924. Ziph, Juttah, 56Jezreel, Jokdeam, Zanoah, 57Kain, Gibeah, and Timnah: ten towns with their villages. 58Halhul, Beth-zur, Gedor, 59Maarath, Beth-anoth, and Eltekon: six towns with their villages. 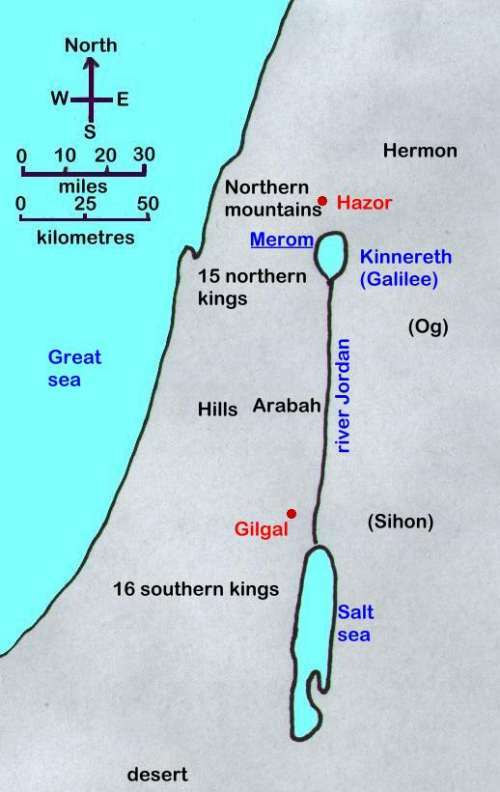 60Kiriath-baal (that is, Kiriath-jearim), and Rabbah: two towns with their villages. 61In the wilderness, Beth-arabah, Middin, Secacah, 62Nibshan, the City of Salt, and En-gedi: six towns with their villages. 63But the people of Judah could not drive out the Jebusites, the inhabitants of Jerusalem; so the Jebusites live with the people of Judah in Jerusalem to this day. 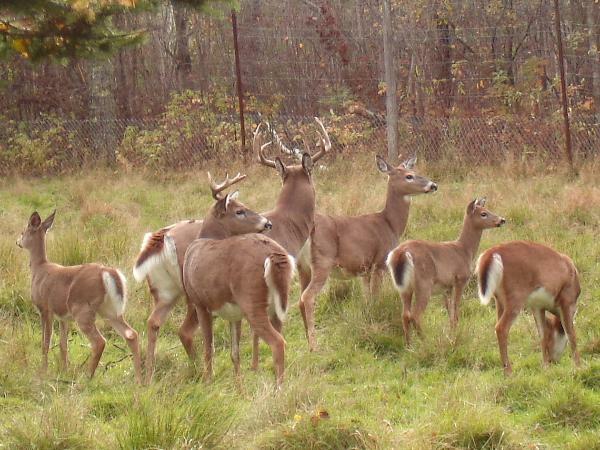 Whitetail deer in Jerusalem, Ohio. I have read that there are towns named “Jerusalem” in 12 states. These are the inheritances that the Israelites received in the land of Canaan, which the priest Eleazar, and Joshua son of Nun, and the heads of the families of the tribes of the Israelites distributed to them. 2Their inheritance was by lot, as the Lord had commanded Moses for the nine and one-half tribes. 3For Moses had given an inheritance to the two and one-half tribes beyond the Jordan; but to the Levites he gave no inheritance among them. 4For the people of Joseph were two tribes, Manasseh and Ephraim; and no portion was given to the Levites in the land, but only towns to live in, with their pasture lands for their flocks and herds. 5The Israelites did as the Lord commanded Moses; they allotted the land. We commonly think and speak of the “twelve tribes of Israel” but actually there were thirteen, because although there were twelve sons of Jacob (Israel), the descendents of one of his sons, Joseph, divided into two tribes (Manasseh and Ephraim). 6Then the people of Judah came to Joshua at Gilgal; and Caleb son of Jephunneh the Kenizzite said to him, “You know what the Lord said to Moses the man of God in Kadesh-barnea concerning you and me. 7I was forty years old when Moses the servant of the Lord sent me from Kadesh-barnea to spy out the land; and I brought him an honest report. 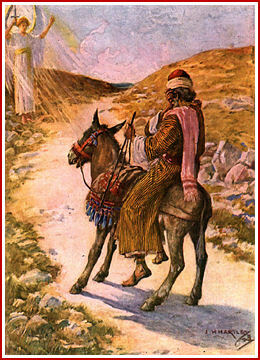 8But my companions who went up with me made the heart of the people melt; yet I wholeheartedly followed the Lord my God. Caleb, from the tribe of Judah, was one of the twelve spies who scouted out the land of Canaan some forty-five years before when Israel first was on the threshold of the Promised Land (Numbers 13:1-25). Caleb was one of the only two spies to come back with a good report, a report of faith, believing that God had given Israel the land and would enable them to conquer it (Numbers 13:26-14:9). 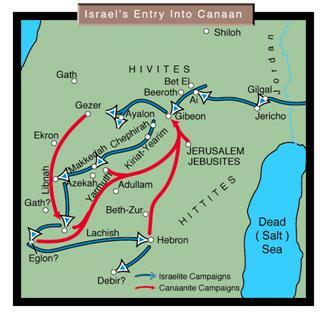 The other ten spies believed that Israel would be destroyed in the attempt to take Canaan, and Israel believed the ten doubting spies. The other faithful spy was none other than Joshua. The ten faithless spies measured the giants against their own strength, but Joshua and Caleb measured the spies against God’s strength. This was the cause of Israel’s forty years of wandering in the wilderness; God would not allow that generation of unbelief to enter in, so He waited for them to die in the desert (Numbers 14:26-38). The only ones of age at the time of the rejection who actually entered the Promised Land were Joshua and Caleb, the two faithful spies. So, it is fitting as Judah is the first tribe to receive its allotment on the west side of the Jordan, that Caleb be the first among the people of Judah to receive his inheritance. Caleb’s faith in God never wavered though everyone around him doubted. God convinced Caleb that the children of Israel should enter the Promised Land, but the people were intimidated by giants and fortified cities (Numbers 13:28-33). Their disbelief forced Caleb to wait forty years in the wilderness before he finally entered the Promised Land. Even after all those years, Caleb was as confident as ever in God’s power. When God was dividing the land among the Israelites, the people were asking for the lush valleys and grassy plains. Caleb asked for a mountain. 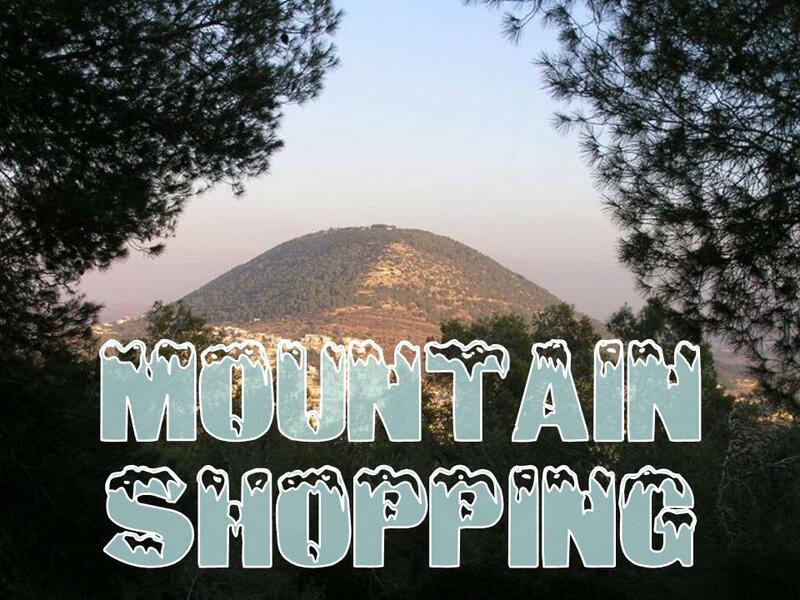 The Israelites had driven their enemies into the mountains, where they had built fortresses. This did not intimidate Caleb—he asked for a challenge! He did not trust in his own strength but in God’s presence. Caleb longed to see God work in power, and he knew he would be less likely to rely on God if he dwelt in the easy places. He chose a situation in which he would have to trust in God. Caleb knew his inheritance from God was on the mountain. He refused to allow the difficulty of gaining it to stop him from enjoying all that God had promised him. HERE is “Climb Every Mountain” by Norwegian soprano Sissel. Let this song be an encouragement to us not to grow weaker in our work for the Lord as we grow older — like Caleb! 13Then Joshua blessed him, and gave Hebron to Caleb son of Jephunneh for an inheritance. 14So Hebron became the inheritance of Caleb son of Jephunneh the Kenizzite to this day, because he wholeheartedly followed the Lord, the God of Israel. 15Now the name of Hebron formerly was Kiriath-arba; this Arba was the greatest man among the Anakim. Today: The West Bank city of Hebron, a frequent flashpoint of tensions between Israelis and Palestinians, is home to about 400 religious Jewish settlers living in heavily guarded enclaves among some 160,000 Palestinians. Clashes are common. Now Joshua was old and advanced in years; and the Lord said to him, “You are old and advanced in years, and very much of the land still remains to be possessed. 2This is the land that still remains: all the regions of the Philistines, and all those of the Geshurites 3(from the Shihor, which is east of Egypt, northward to the boundary of Ekron, it is reckoned as Canaanite; there are five rulers of the Philistines, those of Gaza, Ashdod, Ashkelon, Gath, and Ekron), and those of the Avvim, 4in the south, all the land of the Canaanites, and Mearah that belongs to the Sidonians, to Aphek, to the boundary of the Amorites, 5and the land of the Gebalites, and all Lebanon, toward the east, from Baal-gad below Mount Hermon to Lebo-hamath, 6all the inhabitants of the hill country from Lebanon to Misrephoth-maim, even all the Sidonians. I will myself drive them out from before the Israelites; only allot the land to Israel for an inheritance, as I have commanded you. Each tribe was responsible to possess its own land completely. 8With the other half-tribe of Manasseh the Reubenites and the Gadites received their inheritance, which Moses gave them, beyond the Jordan eastward, as Moses the servant of the Lord gave them: 9from Aroer, which is on the edge of the Wadi Arnon, and the town that is in the middle of the valley, and all the tableland from Medeba as far as Dibon; 10and all the cities of King Sihon of the Amorites, who reigned in Heshbon, as far as the boundary of the Ammonites; 11and Gilead, and the region of the Geshurites and Maacathites, and all Mount Hermon, and all Bashan to Salecah; 12all the kingdom of Og in Bashan, who reigned in Ashtaroth and in Edrei (he alone was left of the survivors of the Rephaim); these Moses had defeated and driven out. 13Yet the Israelites did not drive out the Geshurites or the Maacathites; but Geshur and Maacath live within Israel to this day. 14To the tribe of Levi alone Moses gave no inheritance; the offerings by fire to the Lord God of Israel are their inheritance, as he said to them. The Levites are not being slighted here. The time required to support their responsibilities at the Tabernacle and rendering service to God on behalf of the other tribes would preclude them from managing farms, fields, and livestock. In chapter 21 we will see the towns, scattered throughout the land, that were assigned to the Levites. 15Moses gave an inheritance to the tribe of the Reubenites according to their clans. 16Their territory was from Aroer, which is on the edge of the Wadi Arnon, and the town that is in the middle of the valley, and all the tableland by Medeba; 17with Heshbon, and all its towns that are in the tableland; Dibon, and Bamoth-baal, and Beth-baal-meon, 18and Jahaz, and Kedemoth, and Mephaath, 19and Kiriathaim, and Sibmah, and Zereth-shahar on the hill of the valley, 20and Beth-peor, and the slopes of Pisgah, and Beth-jeshimoth, 21that is, all the towns of the tableland, and all the kingdom of King Sihon of the Amorites, who reigned in Heshbon, whom Moses defeated with the leaders of Midian, Evi and Rekem and Zur and Hur and Reba, as princes of Sihon, who lived in the land. 22Along with the rest of those they put to death, the Israelites also put to the sword Balaam son of Beor, who practiced divination. 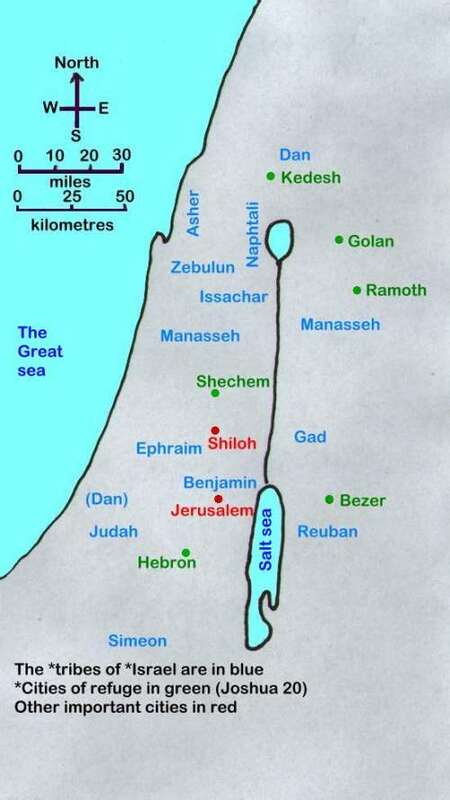 23And the border of the Reubenites was the Jordan and its banks. This was the inheritance of the Reubenites, according to their families with their towns and villages. 24Moses gave an inheritance also to the tribe of the Gadites, according to their families. 25Their territory was Jazer, and all the towns of Gilead, and half the land of the Ammonites, to Aroer, which is east of Rabbah, 26and from Heshbon to Ramath-mizpeh and Betonim, and from Mahanaim to the territory of Debir, 27and in the valley Beth-haram, Beth-nimrah, Succoth, and Zaphon, the rest of the kingdom of King Sihon of Heshbon, the Jordan and its banks, as far as the lower end of the Sea of Chinnereth, eastward beyond the Jordan. 28This is the inheritance of the Gadites according to their clans, with their towns and villages. 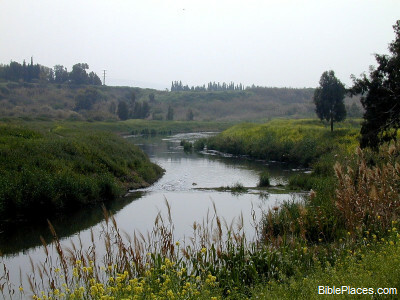 The Jordan River, south of the Sea of Galilee, was part of the territory given to the tribe of Gad. 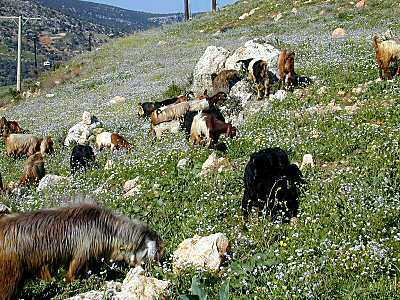 Gilead is a hilly region, a good place for grazing animals. 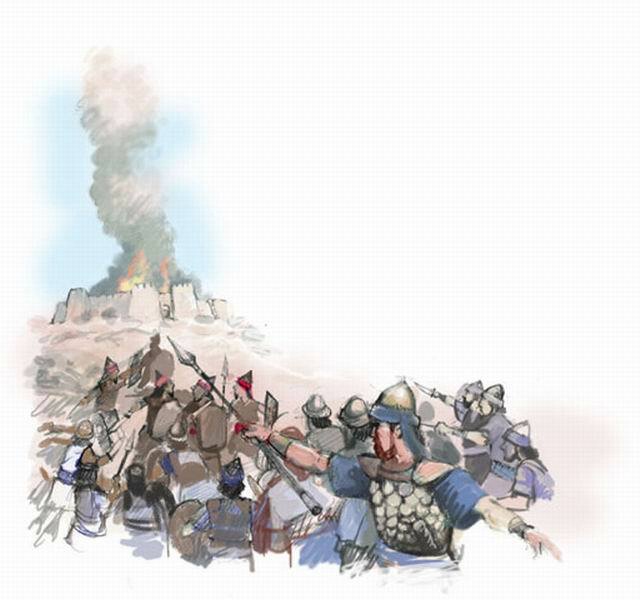 It will be the scene of the battle between Gideon and the Midianites. 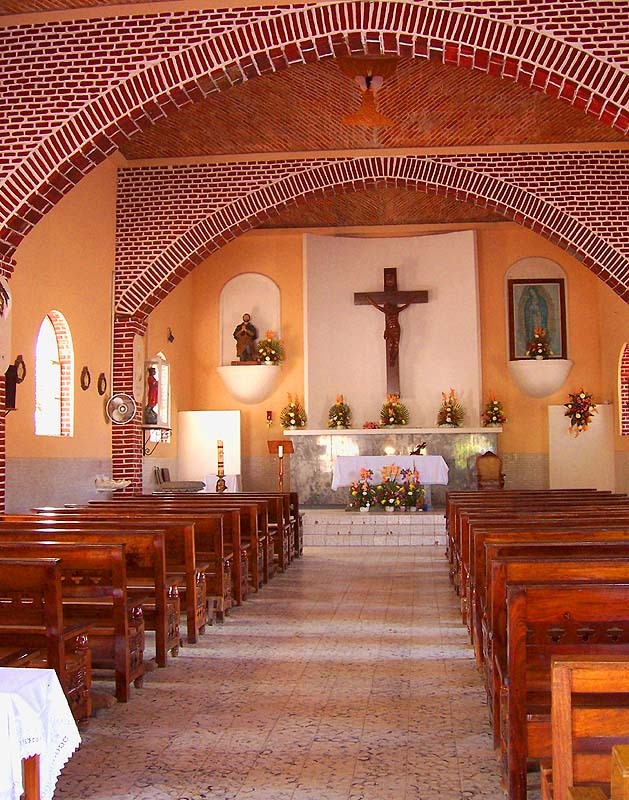 It will be the home of the prophet Elijah. and Ashtaroth, and Edrei, the towns of the kingdom of Og in Bashan; these were allotted to the people of Machir son of Manasseh according to their clans—for half the Machirites. 32These are the inheritances that Moses distributed in the plains of Moab, beyond the Jordan east of Jericho. 33But to the tribe of Levi Moses gave no inheritance; the Lord God of Israel is their inheritance, as he said to them. Amazing! After all the years in the wilderness, and all the years fighting for the land, at last they are at home and mostly at peace! Lots of work yet to be done, of course, but what a joy to look back and see all that God has done! This sounds a lot like my life, and probably yours, too! HERE is Guy Penrod singing “Count Your Blessings” and I commend the practice to you! Many kings in our reading today! 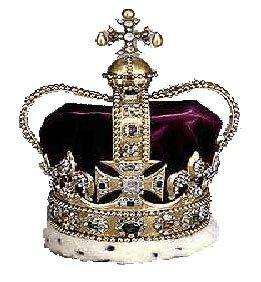 Currently, 44 nations in the world have monarchs as heads of state. 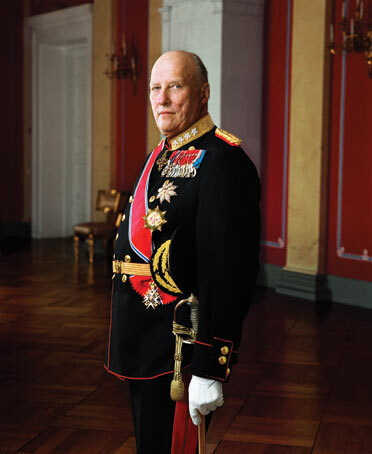 Jesus is the King of Kings, over (for example) King Harald V of Norway. 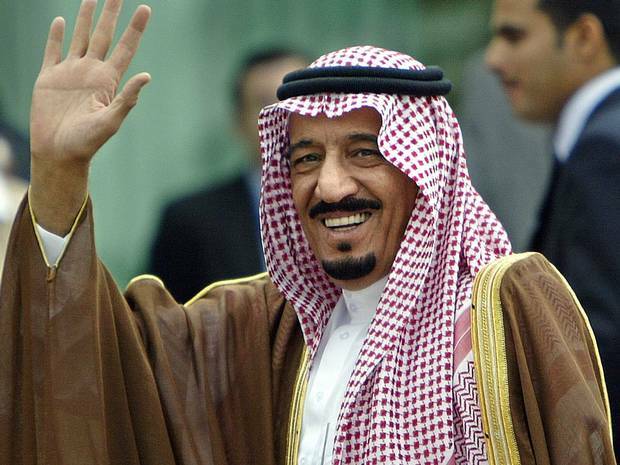 Jesus is the King of Kings — King Salman of Saudi Arabia. 4and King Og of Bashan, one of the last of the Rephaim, who lived at Ashtaroth and at Edrei 5and ruled over Mount Hermon and Salecah and all Bashan to the boundary of the Geshurites and the Maacathites, and over half of Gilead to the boundary of King Sihon of Heshbon. 6Moses, the servant of the Lord, and the Israelites defeated them; and Moses the servant of the Lord gave their land for a possession to the Reubenites and the Gadites and the half-tribe of Manasseh. Jesus is the King of Kings — King Bhumibol of Thailand. 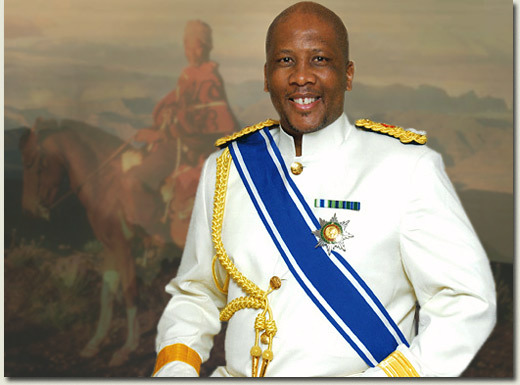 Jesus is the King of Kings — King Letsie III of Lesotho. 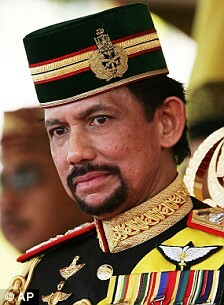 Jesus is the King of Kings — the Sultan of Brunei. 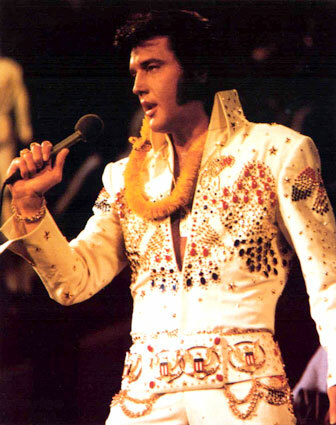 Jesus is the King of Kings, even over Elvis Presley, the King of Rock and Roll. These descriptions are also important because they make it clear that these things happened in real time, and in real space. These are not fairy tales that begin with “once upon a time,” this is history that begins with specific places and people and rulers. HERE is “O Worship the King!” I love this hymn for its many names of God, its vivid imagery, its listing of many of God’s attributes. Map for Joshua’s northern campaign: the country comes together, piece by piece. When King Jabin of Hazor heard of this, he sent to King Jobab of Madon, to the king of Shimron, to the king of Achshaph, 2and to the kings who were in the northern hill country, and in the Arabah south of Chinneroth, and in the lowland, and in Naphoth-dor on the west, 3to the Canaanites in the east and the west, the Amorites, the Hittites, the Perizzites, and the Jebusites in the hill country, and the Hivites under Hermon in the land of Mizpah. 4They came out, with all their troops, a great army, in number like the sand on the seashore, with very many horses and chariots. 5All these kings joined their forces, and came and camped together at the waters of Merom, to fight with Israel. The southern portion of the land has been conquered, so now the northern kings unite against Joshua. 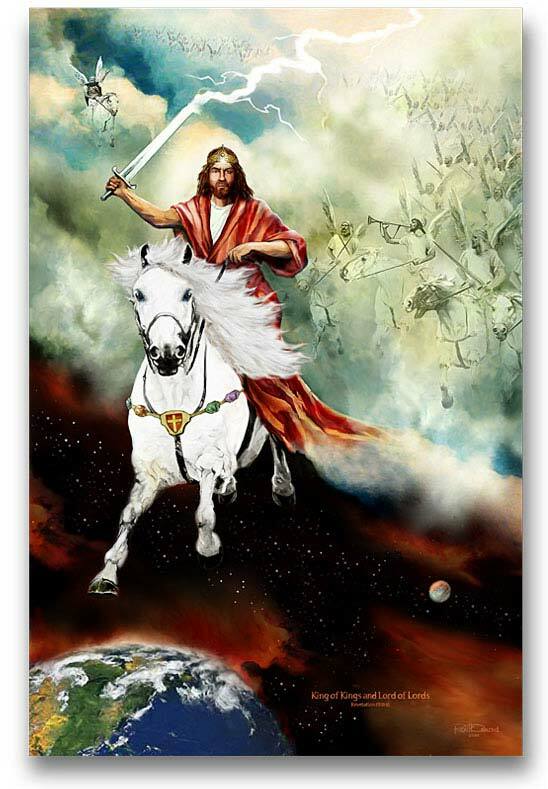 This will be a harder fight — the Israelites face a large number of soldiers and many horses and chariots. 7So Joshua came suddenly upon them with all his fighting force, by the waters of Merom, and fell upon them. 8And the Lord handed them over to Israel, who attacked them and chased them as far as Great Sidon and Misrephoth-maim, and eastward as far as the valley of Mizpeh. They struck them down, until they had left no one remaining. 9And Joshua did to them as the Lord commanded him; he hamstrung their horses, and burned their chariots with fire. chariots: These advanced implements of war were not used by the armies of Israel until the time of Solomon (see 1 Kings 9:22; 10:26-29). 10Joshua turned back at that time, and took Hazor, and struck its king down with the sword. Before that time Hazor was the head of all those kingdoms. 11And they put to the sword all who were in it, utterly destroying them; there was no one left who breathed, and he burned Hazor with fire. 12And all the towns of those kings, and all their kings, Joshua took, and struck them with the edge of the sword, utterly destroying them, as Moses the servant of the Lord had commanded. 13But Israel burned none of the towns that stood on mounds except Hazor, which Joshua did burn. 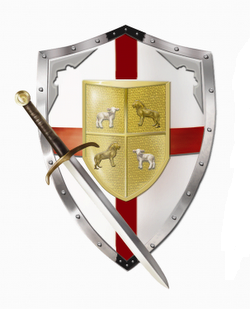 14All the spoil of these towns, and the livestock, the Israelites took for their booty; but all the people they struck down with the edge of the sword, until they had destroyed them, and they did not leave any who breathed. 15As the Lord had commanded his servant Moses, so Moses commanded Joshua, and so Joshua did; he left nothing undone of all that the Lord had commanded Moses. 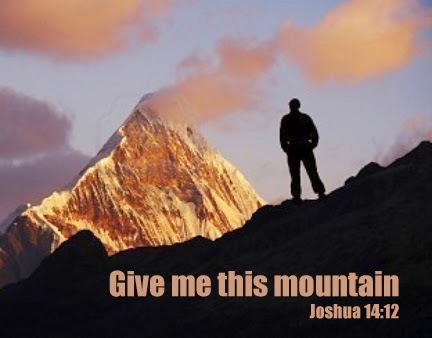 16So Joshua took all that land: the hill country and all the Negeb and all the land of Goshen and the lowland and the Arabah and the hill country of Israel and its lowland, 17from Mount Halak, which rises toward Seir, as far as Baal-gad in the valley of Lebanon below Mount Hermon. 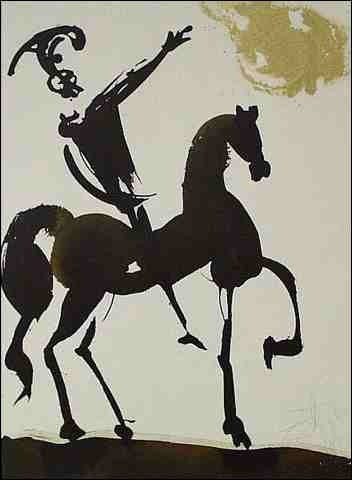 He took all their kings, struck them down, and put them to death. 18Joshua made war a long time with all those kings. (note: some scholars say about seven years) 19There was not a town that made peace with the Israelites, except the Hivites, the inhabitants of Gibeon; all were taken in battle. 20For it was the Lord’s doing to harden their hearts so that they would come against Israel in battle, in order that they might be utterly destroyed, and might receive no mercy, but be exterminated, just as the Lord had commanded Moses. We are told that in part, this judgment on the Canaanites was accomplished when God did harden their hearts against Israel. The hardening of men’s hearts is when God gives man up to the sin that is in his heart (Romans 1:24-28). 21At that time Joshua came and wiped out the Anakim from the hill country, from Hebron, from Debir, from Anab, and from all the hill country of Judah, and from all the hill country of Israel; Joshua utterly destroyed them with their towns. 22None of the Anakim was left in the land of the Israelites; some remained only in Gaza, in Gath, and in Ashdod. 23So Joshua took the whole land, according to all that the Lord had spoken to Moses; and Joshua gave it for an inheritance to Israel according to their tribal allotments. 5Then the five kings of the Amorites—the king of Jerusalem, the king of Hebron, the king of Jarmuth, the king of Lachish, and the king of Eglon—gathered their forces, and went up with all their armies and camped against Gibeon, and made war against it. 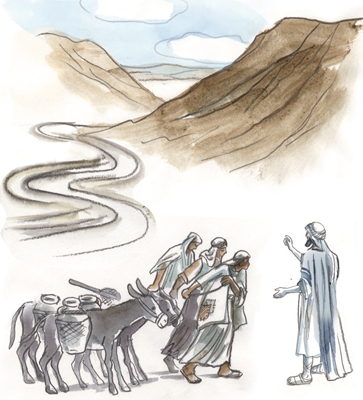 The Gibeonites rightly looked to the people of Israel as their helpers and protectors. They were not too proud to call for help. And the Israelites honor the vow they made previously to the Gibeonites, not to kill them — or even to let someone else kill them. 9So Joshua came upon them suddenly, having marched up all night from Gilgal. 10And the Lord threw them into a panic before Israel, who inflicted a great slaughter on them at Gibeon, chased them by the way of the ascent of Beth-horon, and struck them down as far as Azekah and Makkedah. 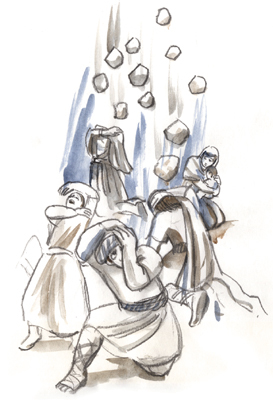 11As they fled before Israel, while they were going down the slope of Beth-horon, the Lord threw down huge stones from heaven on them as far as Azekah, and they died; there were more who died because of the hailstones than the Israelites killed with the sword. 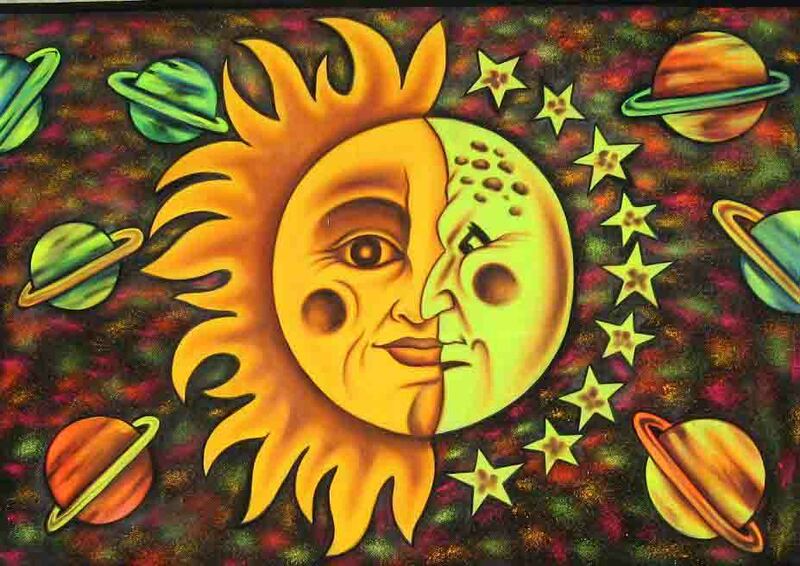 13And the sun stood still, and the moon stopped, until the nation took vengeance on their enemies. Is this not written in the Book of Jashar? The sun stopped in mid-heaven, and did not hurry to set for about a whole day. 14There has been no day like it before or since, when the Lord heeded a human voice; for the Lord fought for Israel. At stake in our interpretation of this text is nothing less than our view of God’s role in history and nature. This does not mean that the details of Joshua 10:1-14 must be taken as historical in order to be faithful to Scriptures. 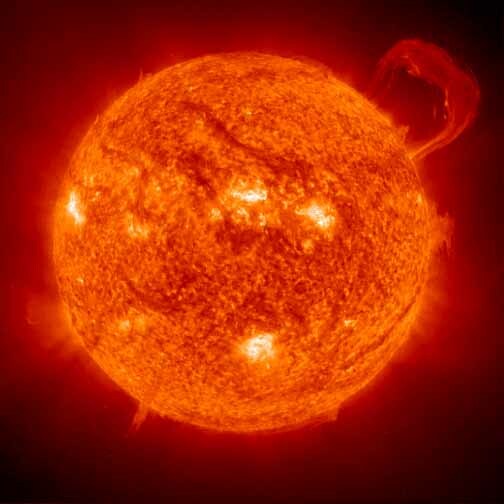 In fact, we must recognize that the notion of the sun standing still is not as unique as verse 14 indicates. There is a very similar story in the Iliad (II.412) in which Agamemnon prays that the sun would not set until the Achaeans won their battle. 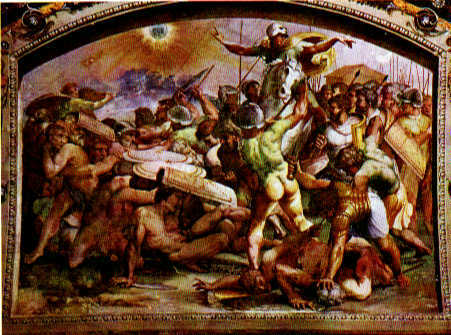 Hence, Joshua’s authors are using battle imagery and descriptive language known in other traditions, and from that point one might conclude that the story is not historical. Nevertheless, that point should not end discussion of the larger issue, God’s involvement in human affairs. Historicity may not have been the real issue for the author of this story, either. He is, after all, drawing information from an ancient source; he is not claiming to have seen the sun stand still. 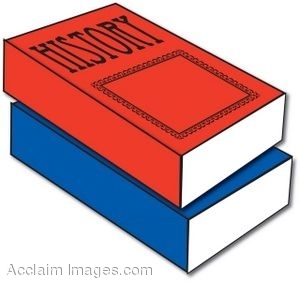 Rather, his main concern was that God could and did intervene within history for Israel. Herein lies the main issue for modern Christians. This author, like all biblical writers, thought of history and nature as parts of the created order that God controlled. He conceived humans as part of nature and therefore subject to the movements of history over which God was master. The modern view of things has radically changed these relationships so that humans are separate from nature, and humans shape history. 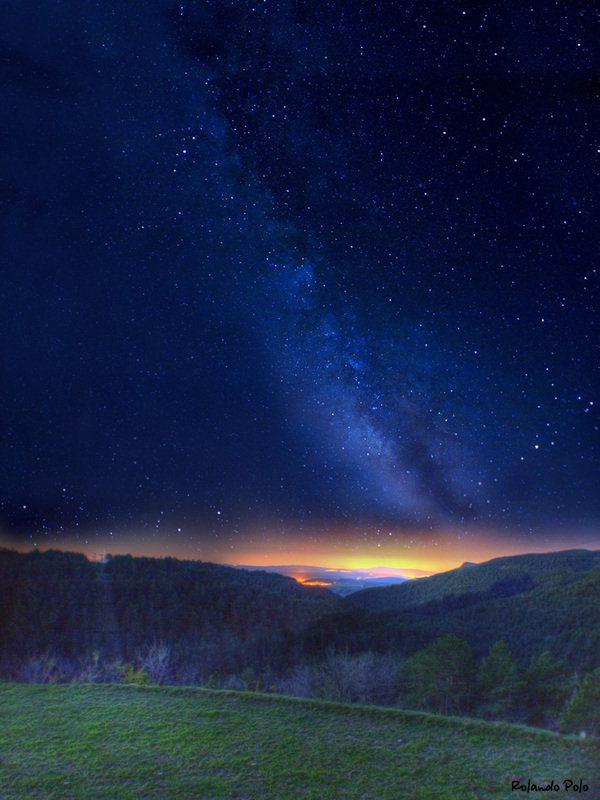 This worldview encourages an understanding of God as one who allows the world to run by natural law and of humans as those who move and shape history. Joshua 10:1-14 calls the church to wrestle with this arrogant understanding of humanity. For indeed the church claims that there was a day like no other, namely the day of the resurrection of the Lord (Acts 2:29-36). That day was not brought about by human will or plan but by the act of God on behalf of broken humanity. 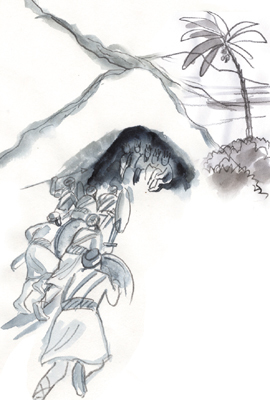 16Meanwhile, these five kings fled and hid themselves in the cave at Makkedah. 20When Joshua and the Israelites had finished inflicting a very great slaughter on them, until they were wiped out, and when the survivors had entered into the fortified towns, 21all the people returned safe to Joshua in the camp at Makkedah; no one dared to speak against any of the Israelites. 22Then Joshua said, “Open the mouth of the cave, and bring those five kings out to me from the cave.” 23They did so, and brought the five kings out to him from the cave, the king of Jerusalem, the king of Hebron, the king of Jarmuth, the king of Lachish, and the king of Eglon. 24When they brought the kings out to Joshua, Joshua summoned all the Israelites, and said to the chiefs of the warriors who had gone with him, “Come near, put your feet on the necks of these kings.” Then they came near and put their feet on their necks. 25And Joshua said to them, “Do not be afraid or dismayed; be strong and courageous; for thus the Lord will do to all the enemies against whom you fight.” 26Afterward Joshua struck them down and put them to death, and he hung them on five trees. And they hung on the trees until evening. 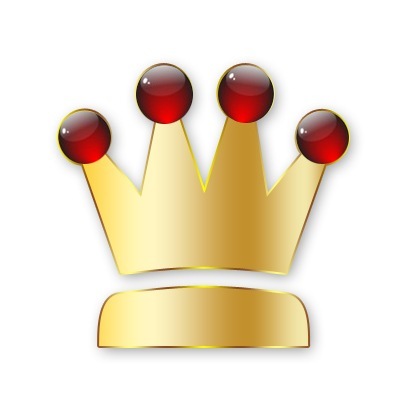 The Canaanite kings were executed. Joshua wants to make it clear that there can be absolutely no accommodation with these Canaanite kings. After this pattern, we can allow no place in our lives to our spiritual enemies. All the ground belongs to Jesus, and must be taken for Him. 27At sunset Joshua commanded, and they took them down from the trees and threw them into the cave where they had hidden themselves; they set large stones against the mouth of the cave, which remain to this very day. 28Joshua took Makkedah on that day, and struck it and its king with the edge of the sword; he utterly destroyed every person in it; he left no one remaining. And he did to the king of Makkedah as he had done to the king of Jericho. 29Then Joshua passed on from Makkedah, and all Israel with him, to Libnah, and fought against Libnah. 30The Lord gave it also and its king into the hand of Israel; and he struck it with the edge of the sword, and every person in it; he left no one remaining in it; and he did to its king as he had done to the king of Jericho. 31Next Joshua passed on from Libnah, and all Israel with him, to Lachish, and laid siege to it, and assaulted it. 32The Lord gave Lachish into the hand of Israel, and he took it on the second day, and struck it with the edge of the sword, and every person in it, as he had done to Libnah. 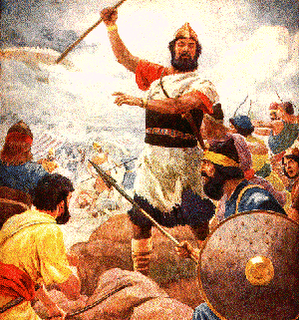 33Then King Horam of Gezer came up to help Lachish; and Joshua struck him and his people, leaving him no survivors. 34From Lachish Joshua passed on with all Israel to Eglon; and they laid siege to it, and assaulted it; 35and they took it that day, and struck it with the edge of the sword; and every person in it he utterly destroyed that day, as he had done to Lachish. 36Then Joshua went up with all Israel from Eglon to Hebron; they assaulted it, 37and took it, and struck it with the edge of the sword, and its king and its towns, and every person in it; he left no one remaining, just as he had done to Eglon, and utterly destroyed it with every person in it. 38Then Joshua, with all Israel, turned back to Debir and assaulted it, 39and he took it with its king and all its towns; they struck them with the edge of the sword, and utterly destroyed every person in it; he left no one remaining; just as he had done to Hebron, and, as he had done to Libnah and its king, so he did to Debir and its king. 40So Joshua defeated the whole land, the hill country and the Negeb and the lowland and the slopes, and all their kings; he left no one remaining, but utterly destroyed all that breathed, as the Lord God of Israel commanded. 41And Joshua defeated them from Kadesh-barnea to Gaza, and all the country of Goshen, as far as Gibeon. 42Joshua took all these kings and their land at one time, because the Lord God of Israel fought for Israel. 43Then Joshua returned, and all Israel with him, to the camp at Gilgal. Now when all the kings who were beyond the Jordan in the hill country and in the lowland all along the coast of the Great Sea toward Lebanon—the Hittites, the Amorites, the Canaanites, the Perizzites, the Hivites, and the Jebusites—heard of this, 2they gathered together with one accord to fight Joshua and Israel. They act cleverly, deceptively, with props and lies . . .
14So the leaders partook of their provisions, and did not ask direction from the Lord. The Israelite leaders walked by sight and not by faith. It seems to take us a long time to learn the lesson that neglect of prayer always leads to trouble, and destroys the spirit of discernment. Neglect of prayer always suggests pride in our own judgment, which is fatal. Satan as an angel of light is so plausible. The foolish virgins so resembled those who were wise. The tares sown in the field are so similar to the wheat. The voice of the hireling sounds very like the voice of the shepherd. How can we ever match Satan and his subtle ways? Listen to me. Never, never, NEVER trust your own judgment in anything. When common sense says that a course is right, lift your heart to God, for the path of faith and the path of blessing may be in a direction completely opposite to that which you call common sense. When voices tell you that action is urgent, that something must be done immediately, refer everything to the tribunal of heaven. Then if you are still in doubt, dare to stand still. Be strong enough and brave enough to dare to stand and wait on God, for none of them that wait on Him shall ever be ashamed. Take it, all of it, to the Lord in prayer. 15And Joshua made peace with them, guaranteeing their lives by a treaty; and the leaders of the congregation swore an oath to them. 16But when three days had passed after they had made a treaty with them, they heard that they were their neighbors and were living among them. 17So the Israelites set out and reached their cities on the third day. Now their cities were Gibeon, Chephirah, Beeroth, and Kiriath-jearim. 18But the Israelites did not attack them, because the leaders of the congregation had sworn to them by the Lord, the God of Israel. 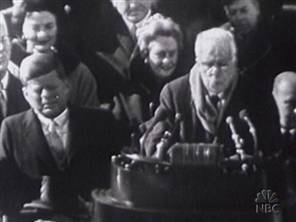 Then all the congregation murmured against the leaders. 19But all the leaders said to all the congregation, “We have sworn to them by the Lord, the God of Israel, and now we must not touch them. 20This is what we will do to them: We will let them live, so that wrath may not come upon us, because of the oath that we swore to them.” 21The leaders said to them, “Let them live.” So they became hewers of wood and drawers of water for all the congregation, as the leaders had decided concerning them. 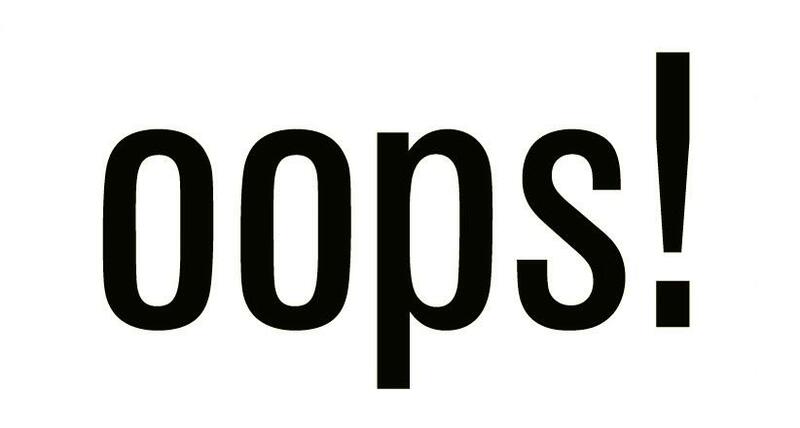 He who swears to his own hurt and does not change . . .
No complaint from the Gibeonites! Essentially, they were happy with the prospect of being incorporated into Israel, and becoming servants of the Lord, even if it was in menial service. 26This is what he did for them: he saved them from the Israelites; and they did not kill them. 27But on that day Joshua made them hewers of wood and drawers of water for the congregation and for the altar of the Lord, to continue to this day, in the place that he should choose. These are examples of the great things God can do with people who are sinners, but come to Him in humility and love. You are currently browsing the DWELLING in the Word blog archives for October, 2015.